We just finished February, which is known as the “love” month with Valentine’s Day right in the middle. In the midst of flowers, cards, candy and red plush hearts and stuffed animals, there’s one item you might not have thought about as a “love” gift…. YES! Dry skin brushing is not only great for exfoliating and making your skin softer, but it helps improve circulation and moves the lymph as well! Your skin is your largest “organ”, eliminating wastes through your sweat glands. Keeping your skin healthy is a wonderful way to pamper yourself and say “I love you” to the skin! And that’s just a few of the MANY benefits! Sounds great! How do I start?! 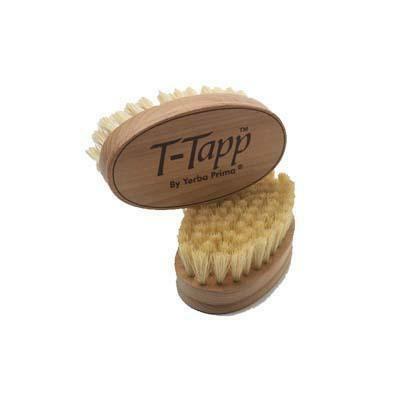 You can use any natural bristle brush–the one T-Tapp has is made by Yerba Prima. Teresa has created a very thorough dry brushing sequence that is available digitally, Body Brushing Supreme, as a rental at $4.99 for 5 days or $19.95 for 9 months, and it will be renewed if you don’t cancel. It’s also available as the CRT Supreme Body Brushing dvd for $29.95. If you just want to view it a few times and that’s all you need, you have that option with the 5 day rental. If you want it for a bit longer or you need a digital version, the longer rental will be your best bet. And of course, if you want to keep the instructions on hand to revisit periodically and indefinitely the dvd will be best for you. The dvd also includes the Moisturizing Skin Tips, which are available digitally but it is a separate purchase than the Body Brushing Supreme in the digital strore. Another perk to owning the dvd is it contains three floor moves from Teresa’s Core Floor workout. It includes Floor Hoedowns, Pretzel Twist and Diva Derriere (plus stretches at the end). These moves have the newer fascia fitness tweaks–combined with body brushing, you’ll benefit your fascia inside and out! I credit skin brushing for having NO droopy hanging loose skin even after losing 8 sizes. I don’t have a “bikini” body, but my tummy as been stretched out 10 times with pregnancies and with being overweight as well! I was actually very happy to not have a droopy apron down to deal with! I’ve been consistent with body brushing more than anything in my life! I do take Sundays off–it gives my body a break from the mild detoxing and it gives me a break and keeps me out of that I-don’t-wanna-brush funk. A few of the detox benefits I noticed that actually surprised me! A year or so into body brushing I was fighting off a cold and felt it going down into my chest. I made myself do a little movement–I believe it was MORE Chair (it’s been a few years!). I then dry brushed like I always did–almost didn’t just because, well, you just don’t feel like doing much when you’re fighting off illness. :p Within 20 minutes I could feel the congestion move out of my chest! 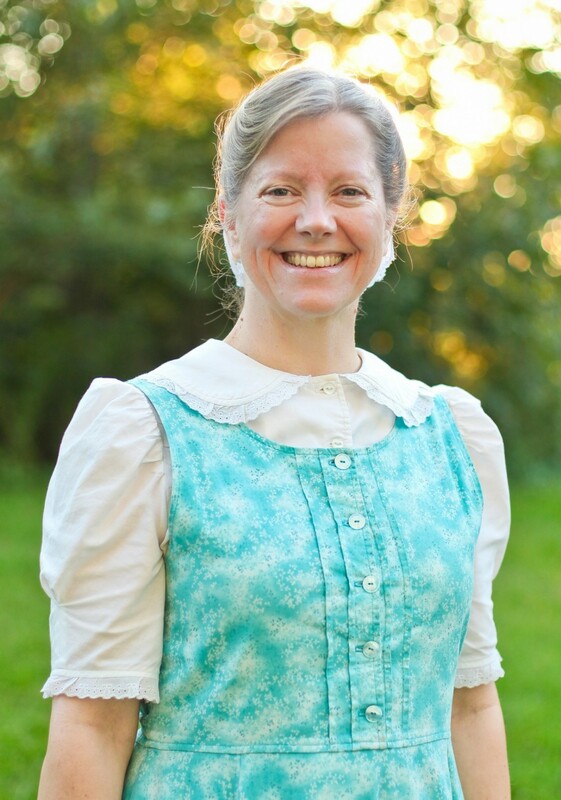 Within a day it seemed more like a light head cold–no coughing or congestion in my chest! I was amazed! When I attended my first T-Tapp Retreat, I was up late, up early, go go all day because I didn’t want to miss ANYTHING! After all, it was probably the only time I would ever get to go to the Retreat! (THAT is funny now! 🙂 ) Do you know how you get that “yuck” feeling in your stomach from too little sleep? One morning before going down to the Baranoff room for the workouts, I decided to body brush before I got my workout clothes on, because I knew it would be awhile before I took my shower to get ready for dinner that night. Again, within 20 minutes, my tummy no longer felt queasy! AMAZING! That sure made a believer out of me in the internal benefits of skin brushing! I have sensitive skin–is wet or dry better? Dry is better, as brushing wet skin can leave microscopic tears. BUT–if it’s between wet brushing and not brushing at all, brush in the shower! I actually did that to start with and was able to transition to dry brushing over a few months’ time. Sometimes the water softens the bristles enough to make them more tolerable on sensitive skin. When is the best time to brush? When you will DO it! Right before a shower/bath is optimal, but if that holds you back, it’s better to do it when it’s best for you. If that is before your workout, or before you get ready for work, or even before bed–THAT is the best time for you. If you have a hard time remembering, a sticky note on your mirror is a great way to remind yourself as you build the habit. Or you could put the brush on your counter, or on the threshold of your bathroom door, your pillow…if you have kids or pets, those last few ideas might not work! Do I need to do my whole body? You should aim for a whole body brushing at least once daily. I have done a “spot brushing” of target areas when I visit my bathroom. A quick brushing of the tummy or arms is a great way to help tighten and tone those challenging areas! Ready to get started loving your skin?! March 1 I start the next Beautiful YOU online program and we’re focusing on Basic Super Set! If you want to work your fascia, this is the workout for you! Teresa has redone Basic Workout to include the newer fascia fitness techniques. I’ll be digging into this workout to bring you more tips to activate and get the most out of it! Two levels available–Ultimate level includes video classes and recordings. Registration is now open for Defeating Diastasis! We’ll start March 26 on this 13 week course to help close the tummy gap, strengthen the core as well as the pelvic floor. I’ve been getting amazing testimonials and responses to my survey–one participant had her 8 finger gap close to 3 fingers during the fall course, even just getting a third of the way through the course! 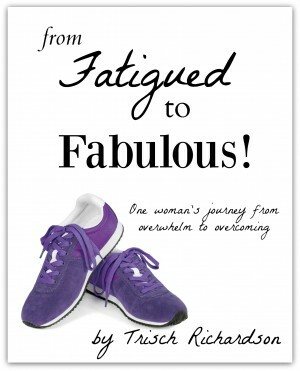 Yes you CAN get a stronger core, pelvic floor and MORE with T-Tapp moves and techniques! YES! I have had ladies share with me that the course plus brushing has helped reduce the tummy apron. All the touching, activating and strengthening of the core muscles helps tighten the skin above, too! Hope you can join me!